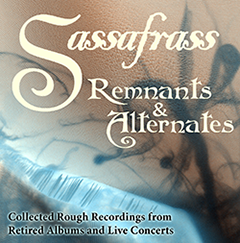 Sassafrass is honored and delighted to once again have work nominated for the Pegasus Awards for outstanding filk music, hosted every year at the Ohio Valley Filk Festival. This year we have been nominated for Best Performer, for the second time. 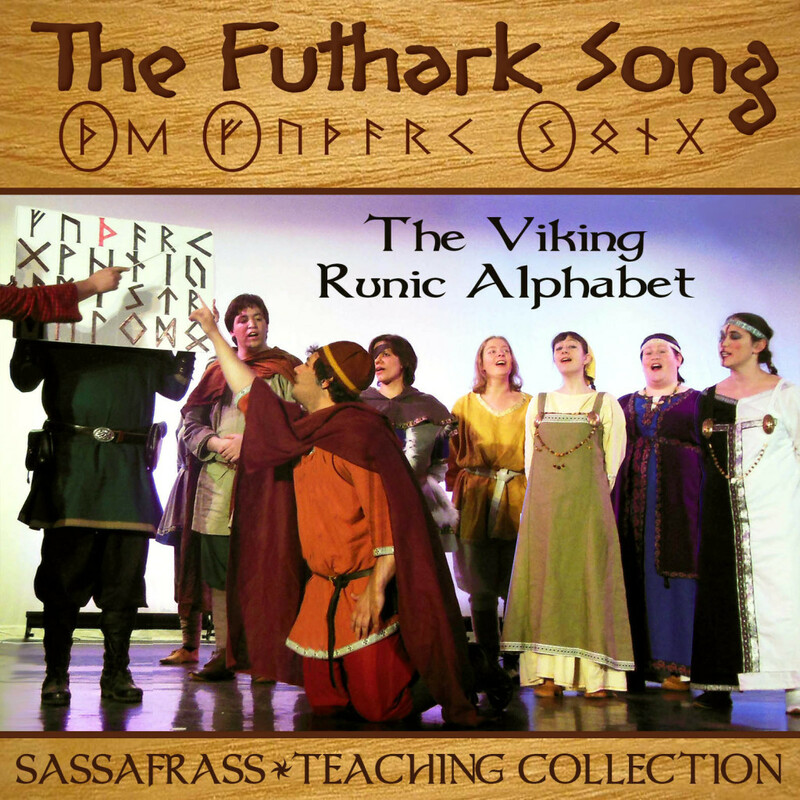 In addition, our tribute to fandom and the space program “Somebody Will” has been nominated for Best Filk Song for the second year in a row. It’s wonderful to have such clear confirmation that the filk community shares our enthusiasm for the messages of collaboration, progress, community building and hope which Somebody Will represents. It’s also a thrill to see our work nominated alongside that of so many excellent friends and fellow artists, like Ben Newman, S. J. Tucker and Talis Kimberley. You can find the ballot here with all the nominees listed, and we also encourage you to check out the nominee song clips, with all the nominated songs and performance samples from all the nominated performers. 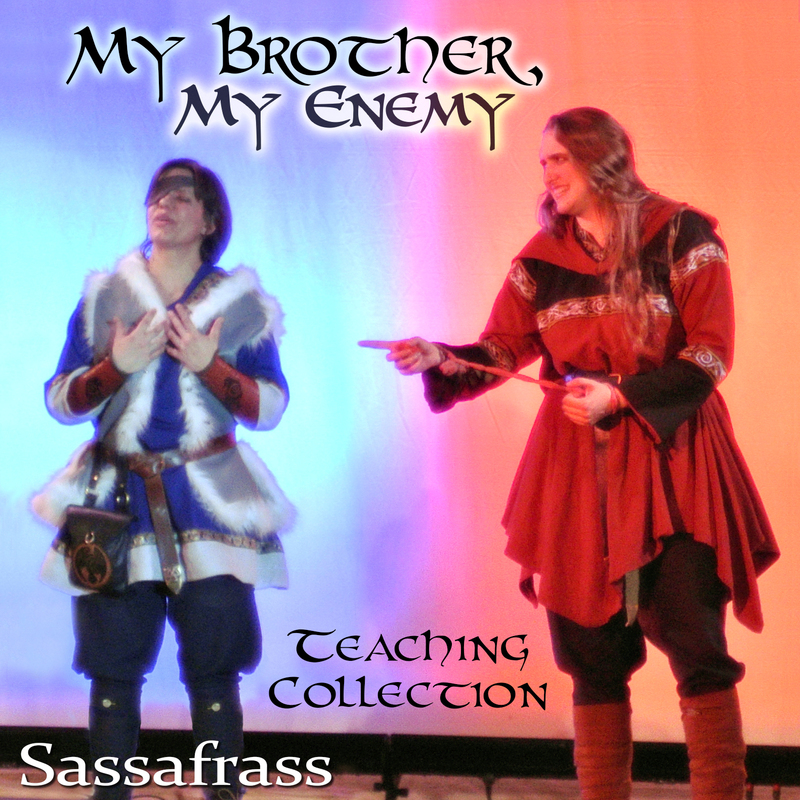 This year Sassafrass has submitted a new take of Ice & Fire as our performance sample, so we hope people will enjoy hearing the clip, and the full thing when it is shared on the radio. Anyone who wants to hear the whole thing can contact us. As usual, it will be impossible for all our scattered members to make it to OVFF October 26-28, but we will definitely have a few people there, and can’t wait to see old friends. Ada in particular is excited to attend after being unable to last year. Many thanks to everyone who nominated us! 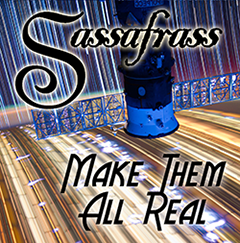 Sassafrass at Pi-Con Coming Up! Sundown, Kickstarter, and Balticon Update!